According to the US Centers for Disease Control and Prevention, 64 percent of senior Americans (65+ years) have moderate or severe gum disease. Alzheimer’s disease also serves as the prelude or leading cause of dementia, and affects more than 5 million Americans. Why the stats? There may be a link between the two. In 2013, Health Day News published an article pertaining research results that found a linkage between Gum Disease and Alzheimer’s. During this study, researchers analyzed brain samples of 10 individuals with Alzheimer’s and 10 individuals without a brain disease; the results were startling. Those with Alzheimer’s showed gum disease-related bacteria in the brain, while no bacteria was found in the brain samples from individuals without Alzheimer’s. More recently, a 2016 study by University of Southampton and King’s College London set out to determine whether or not periodontitis or gum disease was linked to the severity of dementia. The subsequent cognitive decline in Alzheimer’s patients and seem to back up the original theories. Researchers concluded that because bacteria can enter the bloodstream from the mouth, the bacteria can travel its way through the blood and to the brain, causing potential hazards in the neurological region. Growing evidence from a number of studies links the body’s inflammatory response to increased rates of cognitive decline, suggesting that it would be worth exploring whether the treatment of gum disease might also benefit the treatment of dementia and Alzheimer’s disease. Just one more reminder that it is important to keep up with our daily dental routines. 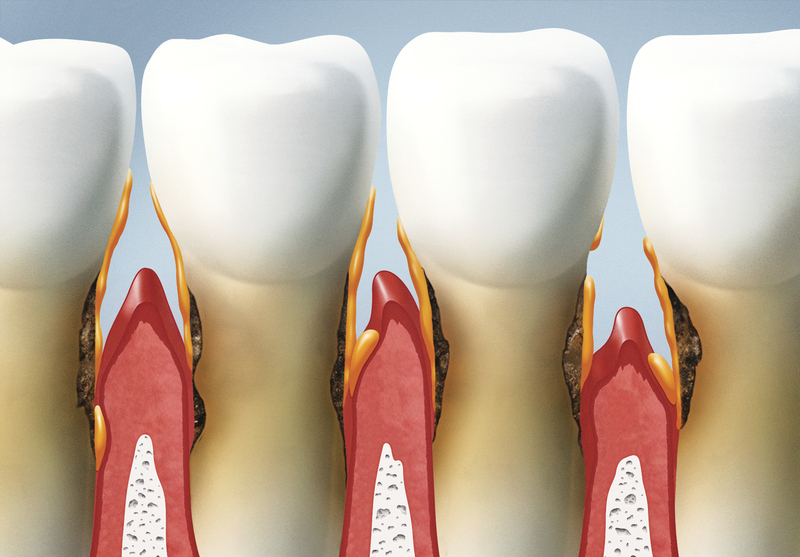 If you’re interested in learning more about periodontitis, contact Dr. Larry Lieberman, DDS at 727-785-8017 to schedule a consultation today. 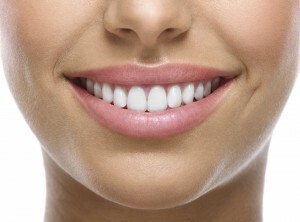 Or visit www.dentist-lieberman.com for additional information. This entry was posted in Family Dentist, Family Dentistry, General Dentistry, Oral Health, Periodontal Disease and tagged Alzheimer's, Alzheimer's disease, family dentistry, general dentistry, gum disease, Oral Care, Oral Health, Oral Hygiene, Palm Harbor Dentist, Palm Harbor FL, Periodontal Disease, periodontitis, preventative care, preventive dentistry on March 17, 2017 by admin. On Tuesday October 8, 2013, Health Day News published an article pertaining research results that found a linkage between Gum Disease and Alzheimer’s. During this study, researchers analyzed brain samples from 10 individuals with Alzheimer’s and 10 individuals without a brain disease and found startling results. Those with Alzheimer’s showed gum disease related bacteria in the brain, while no bacteria was found in the brain samples from individuals without Alzheimer’s. This is one of the first studies to show somewhat of a linkage to the neurological disease to a dental issue. Researchers concluded that because bacteria can enter the bloodstream from the mouth, the bacteria can travel its way through the blood and to the brain, causing potential hazards in the neurological region. According to the US Centers for Disease Control and Prevention, there are about 64 percent of Americans aged 65 and older in which have moderate or severe gum disease. 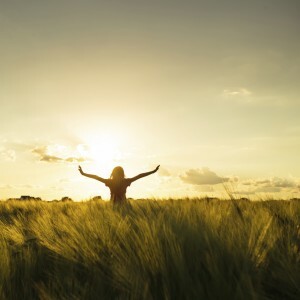 Alzheimer’s disease also serves as the prelude or leading cause of dementia, and affects more than 5 million Americans. For more information on how you can prevent or treat gum disease call Dr. Lieberman in North Palm Harbor, FL at 727-785-8017 or visit www.dentist-lieberman.com. This entry was posted in Family Dentist, Family Dentistry, Periodontal Disease, Preventive Dentistry and tagged Dr. Larry Lieberman DDS, North Palm Harbor FL, Palm Harbor FL, Periodontal Disease on January 29, 2015 by admin. According to the American Academy of Periodontology, three out of four Americans suffer from some form of gum disease. Despite the major prevalence, only three percent of those individuals actually seek treatment for their gum disease. 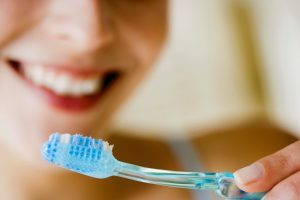 With more research indicating that gum disease may be linked to several other diseases, maintaining healthy teeth and g ums have become more and more important. Red, swollen, and bleeding gums are an important sign of periodontal disease. If you notice bleeding while brushing or flossing, you should schedule a visit with your dental professional in order to be evaluated for periodontal disease right away. 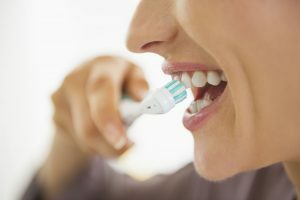 Having a set oral health routine is incredibly important. This includes keeping up with brushing AND flossing. This is in face incredibly false. While Gum disease is a major cause of tooth loss, periodontists use procedures such as dental implants to replace teeth. Good oral hygiene can definitely contribute to the prevention of gum disease, however there are other factors in which having good oral hygiene won’t matter. For example, tobacco use. Using tobacco increases your chances of developing gum disease by a large amount. This entry was posted in Periodontal Disease, Preventive Dentistry and tagged Dr. Larry Lieberman DDS, gum disease, North Palm Harbor FL, Palm Harbor Dentist, Palm Harbor FL, Periodontal Disease, preventive dentistry on December 22, 2014 by admin.